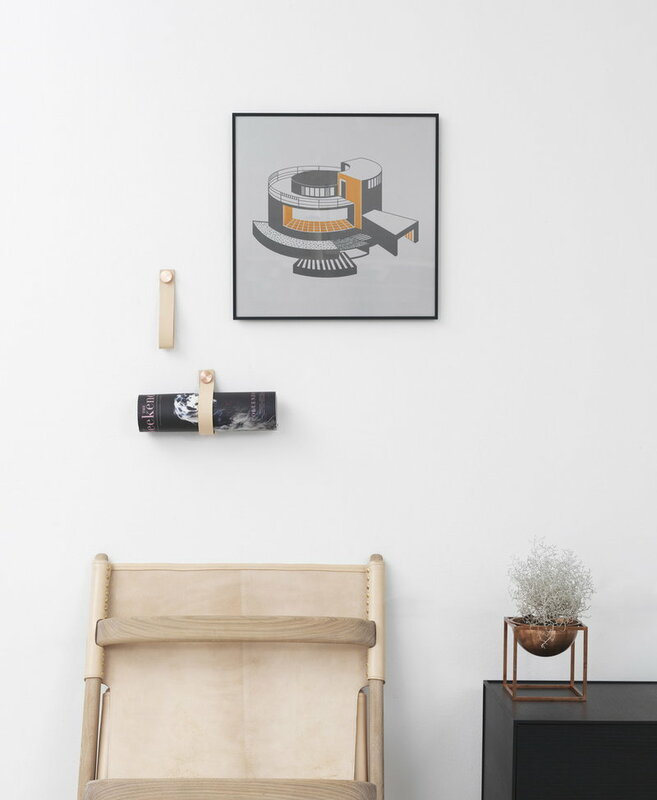 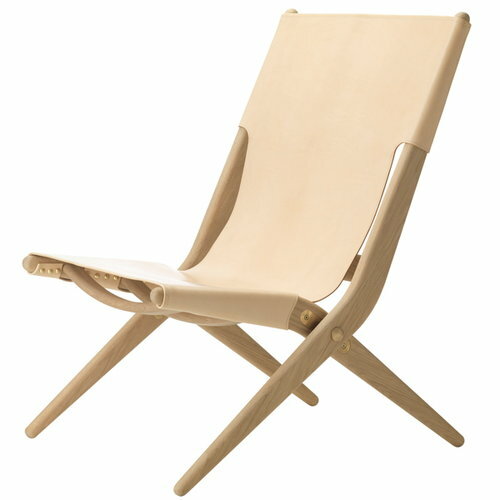 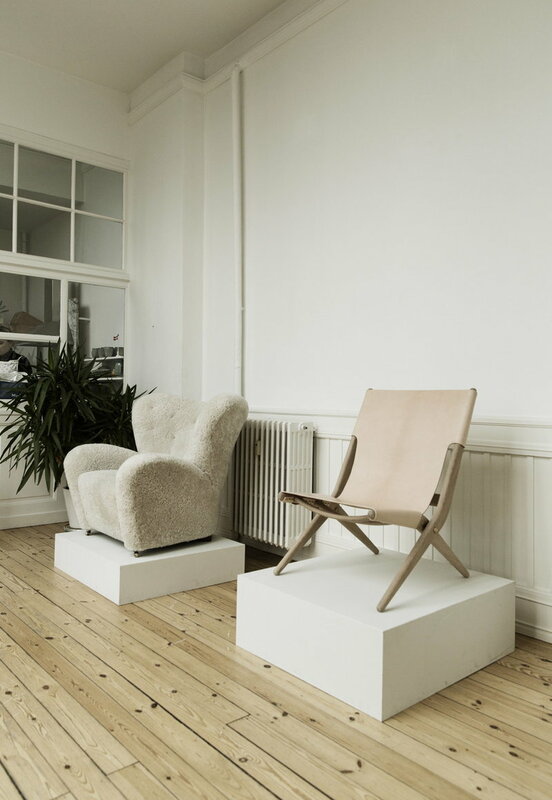 By Lassen’s Saxe lounge chair was designed by architect Mogens Lassen in 1955 for The Copenhagen Cabinetmakers’ Guild Competition. 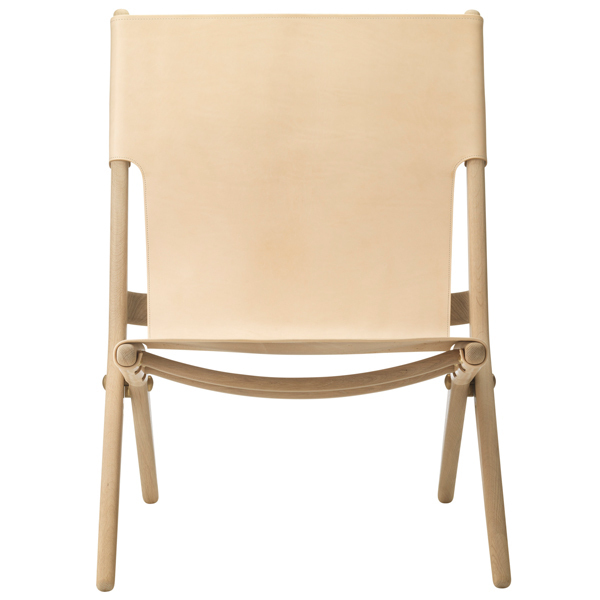 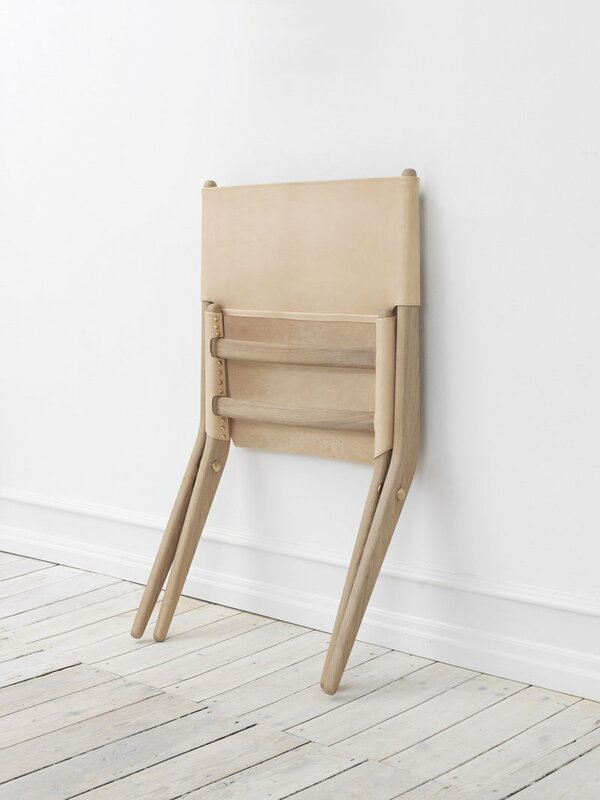 The beautiful chair features a folding oak frame upholstered in leather. 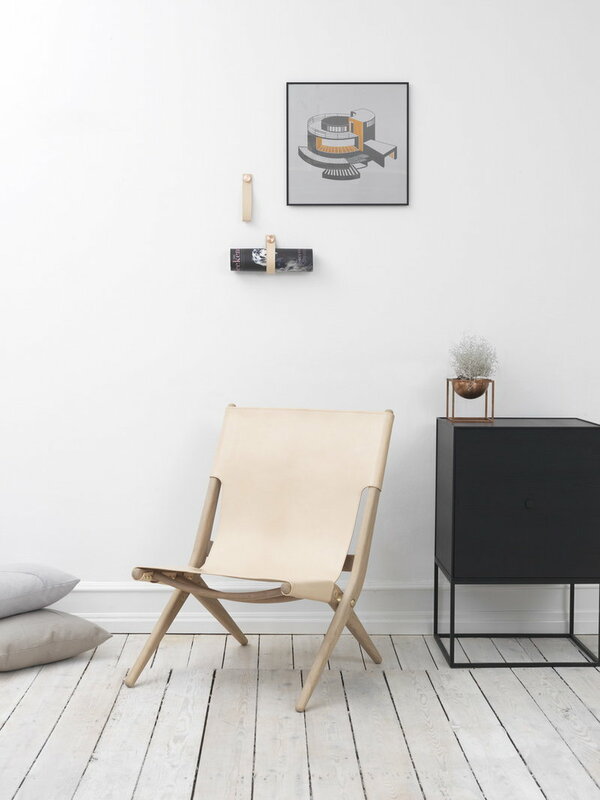 By Lassen has brought Saxe, originally made by master joiner A. J. Iversen, back in production to celebrate the chair’s 60th anniversary. 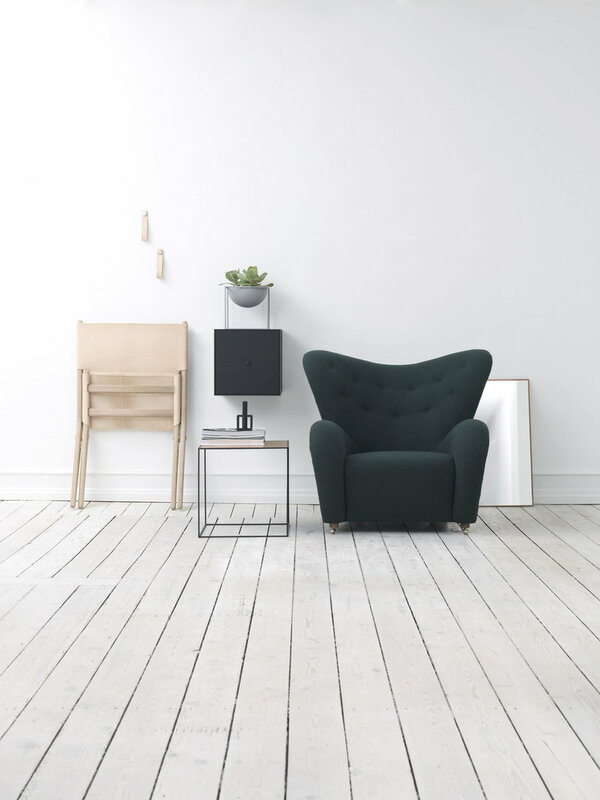 The timeless design continues to charm decade after decade.